We are thrilled to announce that IPS, along with Solo Technology Holdings (STH), have been granted the coveted Bronze A’ Design Award for the iKeyp Smart Safe, in the Security and Surveillance Products Design Award Category. This is a prestigious international award given to leading product design firms. The honor marks an impressive second A’ Design Award this year for IPS. We were honored earlier this month by the A’ Design Award & Competition for our contributions to a remote well sensor designed and deployed by international nonprofit charity: water. 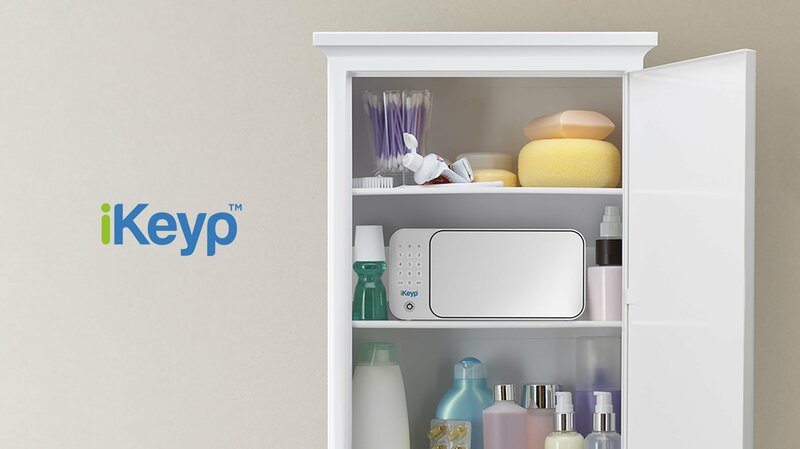 With development efforts lead by IPS, the iKeyp Personal Smart Safe was designed to provide secure keeping and adherence to prescription medication and other small valuables. The safe features smartphone-enabled sensors that keep medication private and protected for users and their families and is easy to use on a daily basis. It alerts users if the digital keypad has been used, if the door has been left open, or if any security-related protocols are triggered. The award-winning Personal Smart Safe is featured HERE.